This was such a fun post to read, such a difference!I look forward to more of these posts. 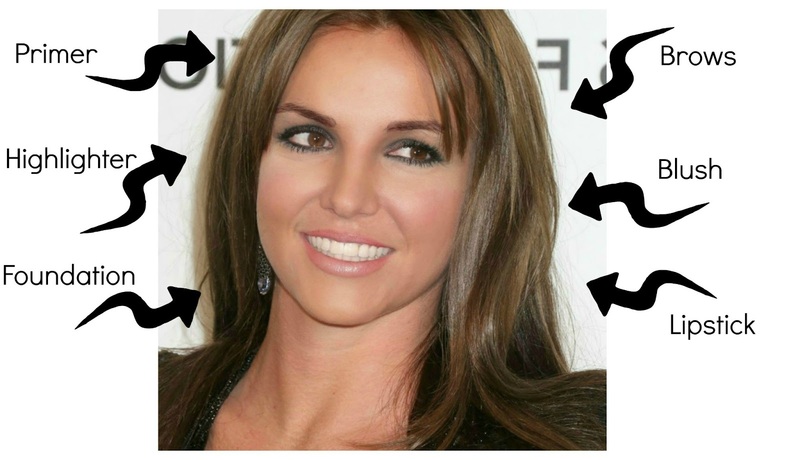 Love what you would do with Britney's make up. Also love that fact that you would color in her eye brows cause I never liked the fact that her make up artist doesn't do anything with her eye brows lol. You should definitely do Britney's make up! With your explanation, looks really easy to fulfill.=) Thnx so much. That is AMAZING! You should be her make-up artist, like, REALLY! Just...WOW! Wow, you've done a fantastic job. Your face always looks flawless in your vids. You'd do a great job on Britney! I wished she'd not smoke. It totally ruins one's skin.